Enables safe and easy disposal of waste. 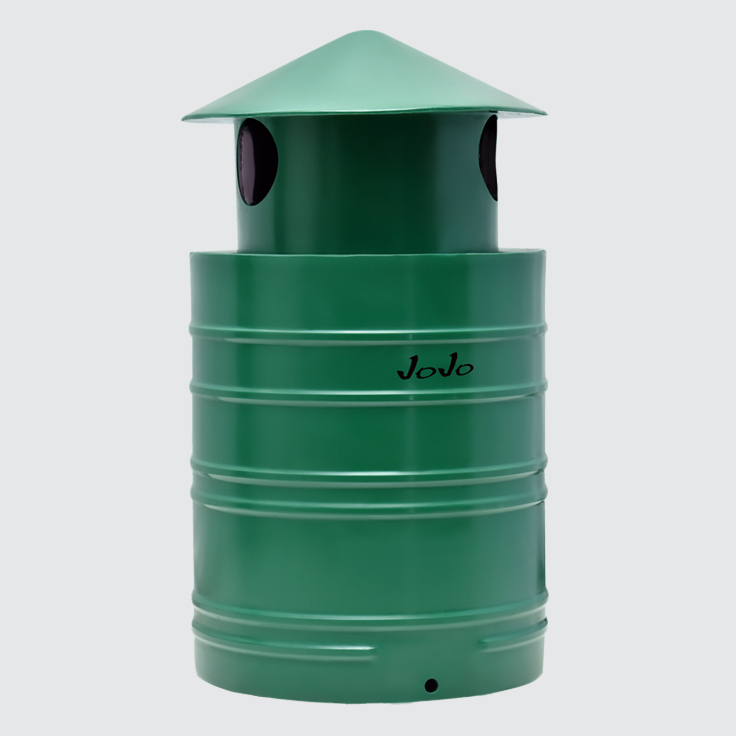 With different products for different applications and industries, JoJo’s range of dustbins is ideal for waste collection. 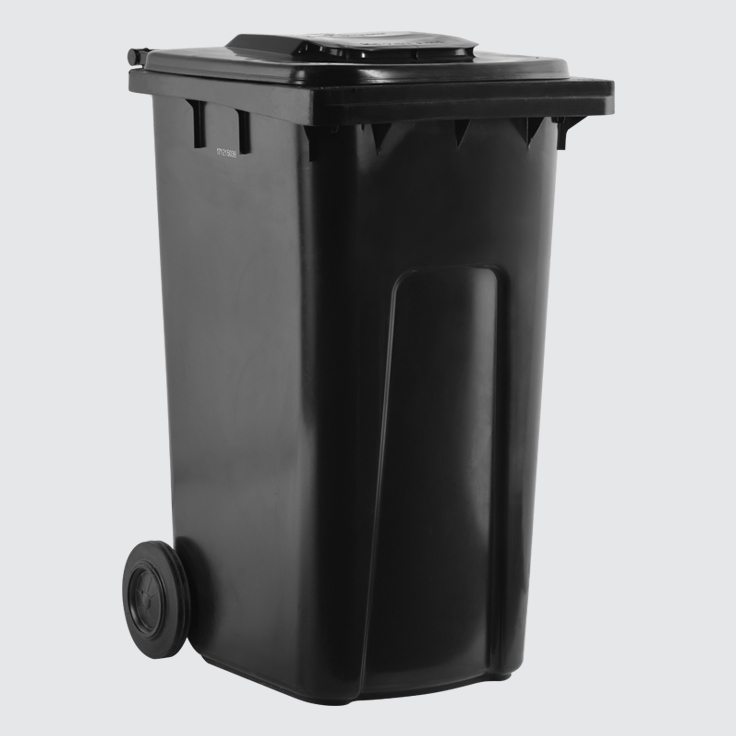 These durable, polyethylene waste containers are UV-stabilised, sturdy and come in various colours to suit home colour schemes and aesthetic requirements.